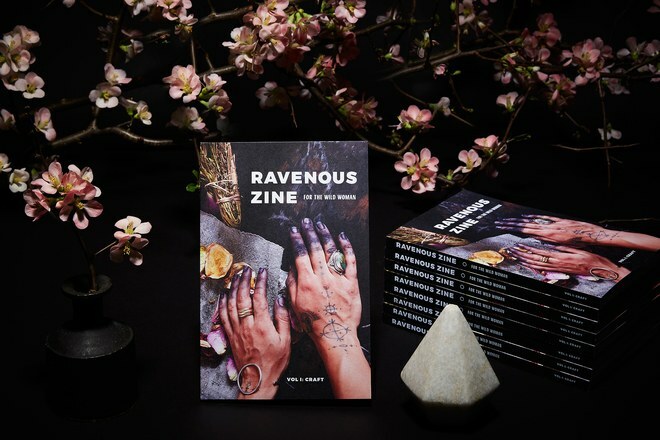 Mallory Lance was interviewed by Vogue.com about her first issue of Ravenous Zine! Three Mag Mob members have been written up in Forbes! Click here for the full piece and see excerpts below.